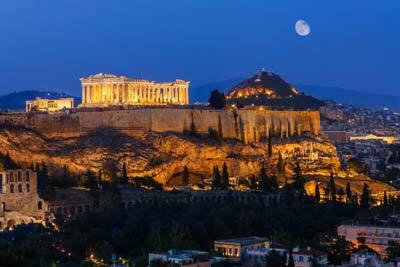 Video from visiting Athens, capital of Greece. 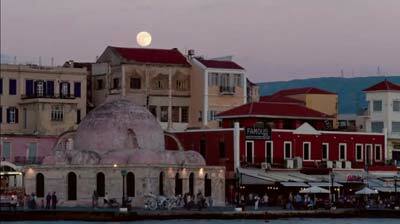 It is a very beautiful city with many attractions, one of the oldest cities in the world. Stunning view for city from Acropolis.